Schott Zwiesel Hommage Carat Whisky Carafe (P/N 117 158). Part of the Charles Schumann 1872 collection. 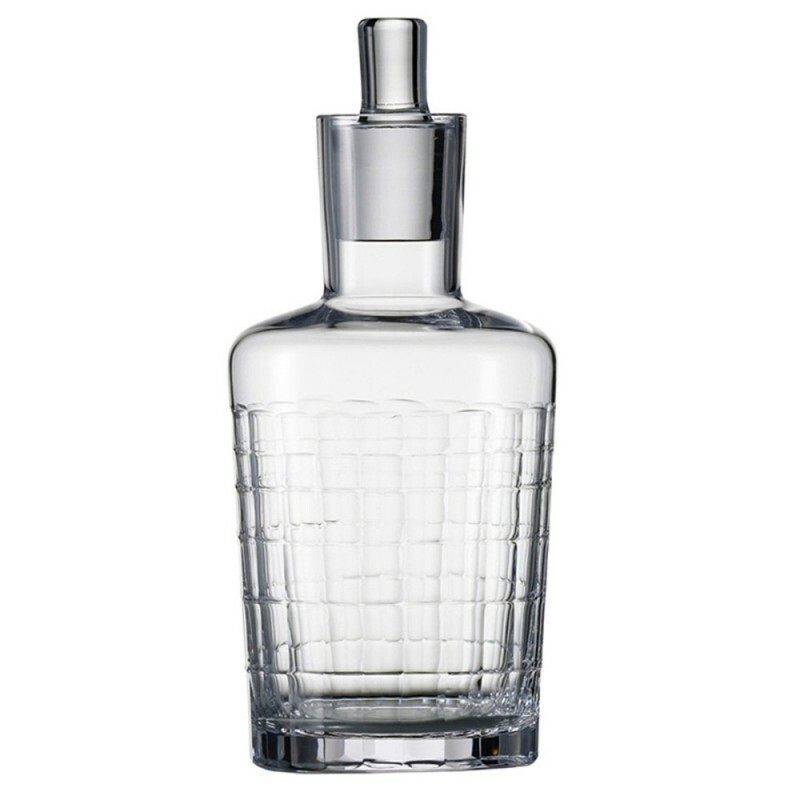 A combination of aesthetics and enjoyment was conceived by bar legend Charles Schumann in designing this carafe. 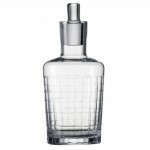 Simple and elegant, this timeless decanter will be an heirloom that is passed among generations. The Hommage Carat Whisky Carafe is made from mouth-blown lead-free titanium crystal, with softly curving radii and gently-cut edges. 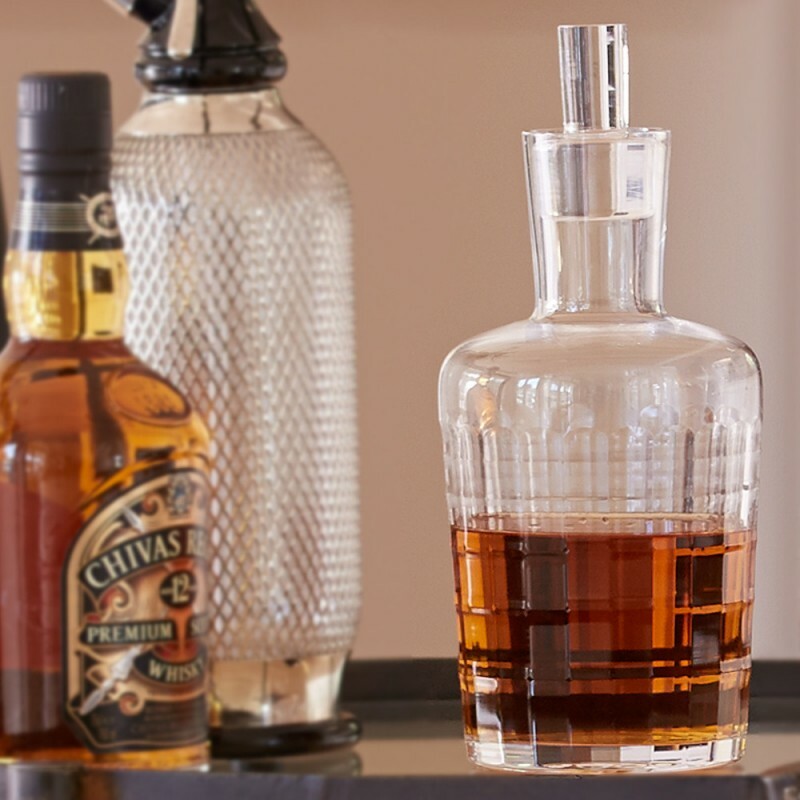 The Hommage Carat Whisky Carafe offers a unique visual experience, with a dimensional etched structure that is reminiscent of classic bar culture.